If you’ve a passion for learning, then Dental Showcase is the event for you. Dental shows provide the ideal opportunity to learn what’s new from the dental trade – even if you’re only window shopping! It’s much easier to explore trade innovations under the convenience of a single roof, rather than visit many separate showrooms or try and squeeze in a rep demo between patients. There will be over 350 exhibitors at this year’s Show, many of them choosing to launch new products at the event. If you like to ‘try before you buy’, and be sure you’ve thoroughly researched all possibilities, this is your ideal opportunity. Our two headline sponsors, Oral-B and Colgate, both have news for you, and offer a plethora of resources and products to ensure your patients take care of their oral health between appointments. For those wanting to polish up their clinical skills, then look no further than the Dental Update Theatre, which will again be hosting a Study Day. The theme this year is ‘Avoiding Risk in Dentistry’. 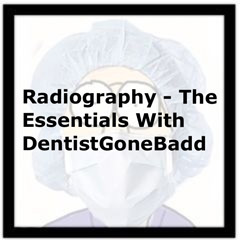 High standards are a sine qua non for any lectures coming under the Dental Update umbrella. Profession Trevor Burke will be both chairing and presenting this year, his lecture aptly entitled ‘Minimising Failure with Direct Restorations and Crowns’. John Milne, Head of the CQC, will also present an engaging and potentially contentious session on regulatory matters. Tara Renton, will look at specific risks associated with oral surgery and the afternoon will be rounded off by a fascinating lecture by Steve Hawkins, the Chief Training Pilot for British Airways. As an industry keen to learn from its mistakes, his lecture ‘Lessons from the Cockpit’, will give all attendees plenty of food for thought. These lectures are free to attend, although priority will be given to Dental Update subscribers. A full programme of lectures continues Friday and Saturday, with some equally engaging presentations, covering a wide range of topics. Louis MacKenzie will be giving practical advice on anterior composites. Paul Bachelor will explore the topic of dementia-friendly dentistry and Bob Cummings will explain some of the HMRC challenges associates face. There will also be some business-focused presentations. Frank Taylor & Associates will take delegates through the journey of a practice sale, including advice on finance. Those who’d rather attend shorter lectures, offering snapshots and practical advice, should visit the Innovation Theatre. The application of technology is core to these lectures and this year the event will utilise revolutionary new technology, introducing an interactive element to the live demonstrations taking place each morning. 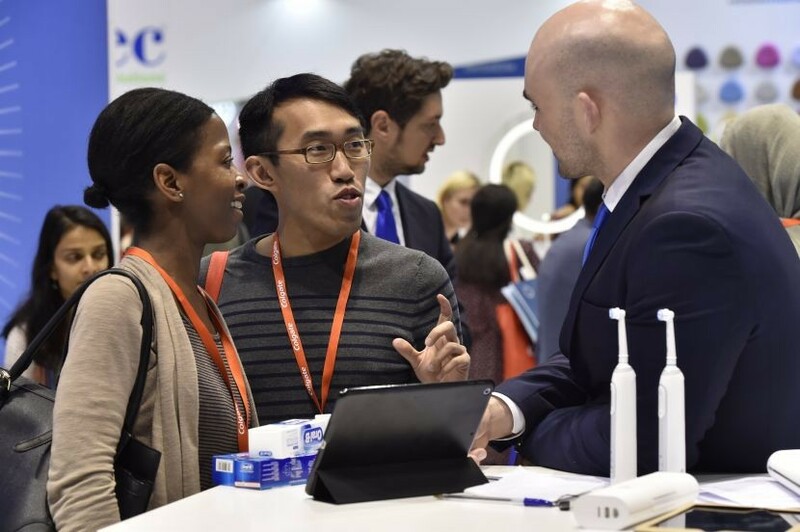 The afternoon sessions will allow you to peek into ‘tomorrow’s world’, with discussions and reviews of the latest technology accessible to dentistry. Pioneers and practitioners will talk you through its evolution and application. There will be a specific learning opportunity for those wanting to meet their core CPD. 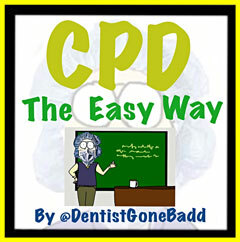 The GDC recommends five core areas in which dentists and DCPs should carry out CPD. 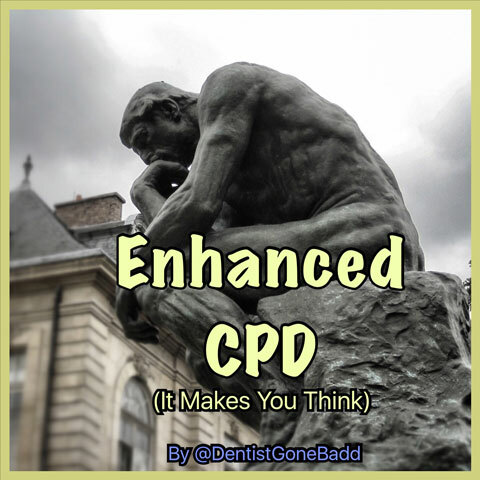 The Core CPD lectures will bring the whole dental team up to date on the latest developments in these key areas and ensure you are well on the way to satisfying the GDC’s requirements for verifiable CPD. New radiation regulations, medical emergencies and safeguarding of children and vulnerable adults will all be covered in this forum. How many times have you wanted to “have your say” when it comes NHS dentistry? Well, Dental Showcase is delighted that the Office of the Chief Dental Officer (CDO) has chosen to use this event as a platform for you to do just that. Sara Hurley, CDO for England, will be talking each morning about the development and provision of dental services. The Thursday morning session will be available to dental societies only, but Friday and Saturday are open to all on a first come, first served basis. It is anticipated that these briefings will engender much debate which can be continued at the CDO Zone, where panel discussions will run throughout the three days. This is your opportunity to engage directly with the decision makers. Johnson & Johnson, the makers of LISTERINE®, are delighted to bring you new online content, to help support the ongoing CPD needs of dental healthcare professionals in improving and maintaining the oral health of their patients. 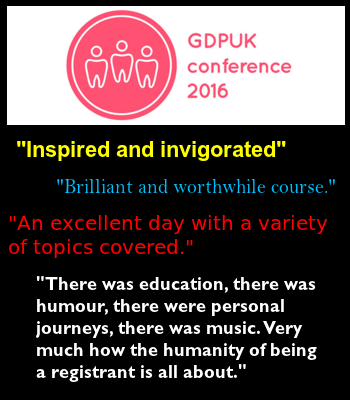 This is free to complete and each module accounts for 1 hour of verifiable CPD. Through our programme, we aim to deliver recent clinical findings, useful information for in-practice management of oral diseases and patient communication strategies for improved preventive home care, as well considering the effects of lifestyle and other external influences on your patients’ oral health. • Dr Elizabeth Kay: Psychology in communicating with patients. Upon completing each module successfully, you can either select to save and print your certificate and/ or have a copy emailed to you directly. ESCARCEL, a recent pan-European study, amongst 3,187 subjects aged 18-35, concluded that 1 in 3 young adults suffer from tooth wear.¹ In a survey of 200 dental professionals completed in 2013, 84% said they see signs of erosive tooth wear on a weekly basis and 86% felt the condition is on the rise.² This emphasises how common erosive tooth wear is throughout the population. To help raise awareness of the risk factors for tooth wear associated with eating and drinking acidic foods and drinks found in today’s diet, Pronamel® are offering dental professionals access to a specially developed online module. Topics include identifying signs of tooth wear, condition management advice, the use of the Basic Erosive Wear Examination tool (BEWE) and the role of Pronamel® in protection from the effects of acidic diets. The Pronamel® online CPD module is available in an easy to use format which is free of charge. Available 24 hours a day, you can access this module whenever is convenient. 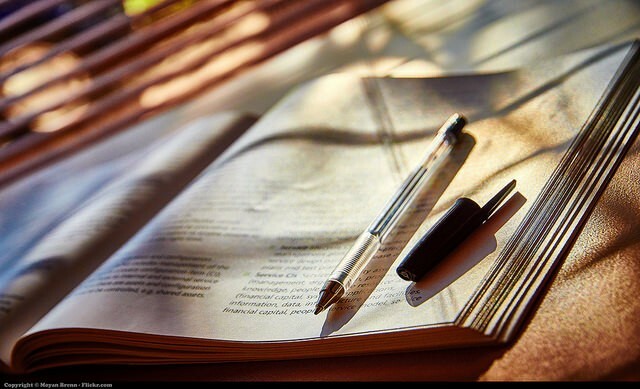 Completion of the module can contribute up to 1.5 hours towards your verifiable CPD. 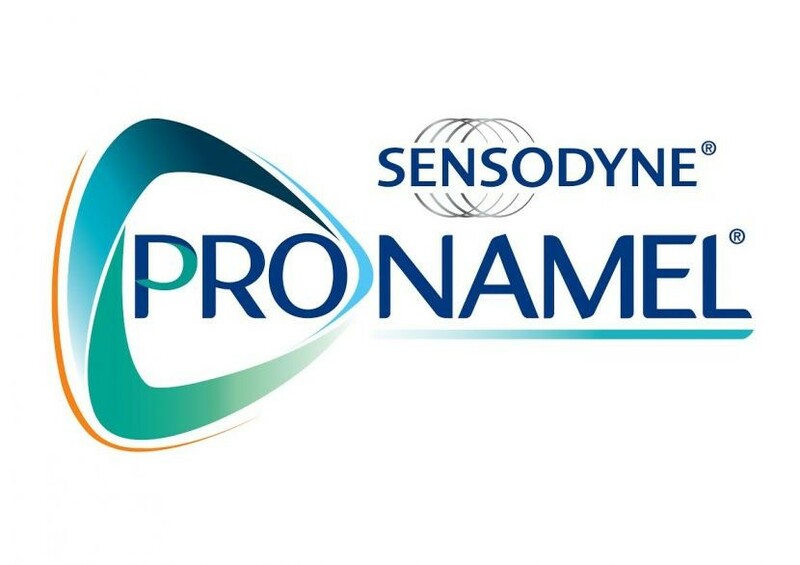 In addition, it provides information on the Pronamel® range and how it can help protect patients from the effects of erosive tooth wear. 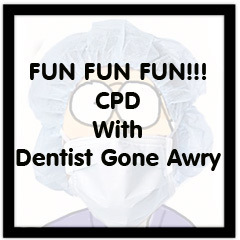 Visit www.gsk-dentalprofessionals.co.uk/pronamelcpd1 to complete the module now! HPV Vaccinations - Make Some Noise for the Boys! "Squamous papilloma -- very low mag" by Nephron - Own work. Licensed under CC BY-SA 3.0 via Commons. Anthony and Sue Inman, Principal Dentist and Practice Manager of Beechwood Dental in Bournemouth, were among the 7,908* delegates attending The Dentistry Show 2015. “This year, we saw another huge increase in the quality and variety of CPD available throughout the two days, as well as many more trade stands among the exhibition. 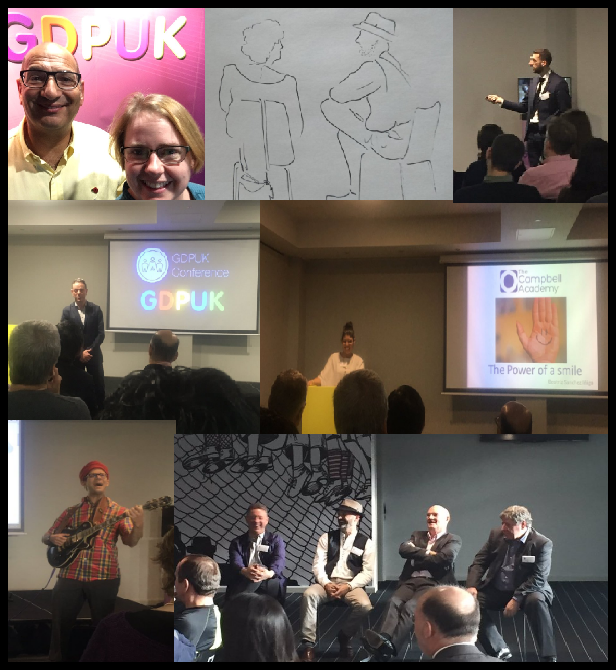 “In particular, we were keen to find out more about the various orthodontic systems and facial aesthetic training courses available, as well as new marketing ideas and effective use of media. We were delighted to find everything we wanted and a whole lot more! “The key benefits of The Dentistry Show for us is the easy to reach location and the opportunity to network and share ideas with like-minded people. Free to attend for the whole team, The Dentistry Show offers a wealth of information, advice and inspiration for all. Make sure you don’t miss out in 2016!